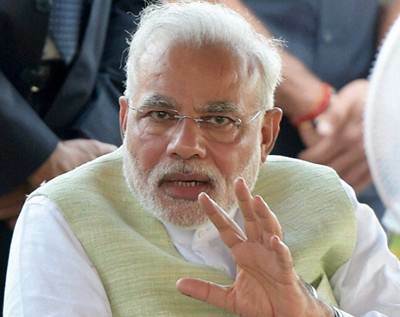 Prime Minister Narendra Modi has stressed on the need to educate and empower women. 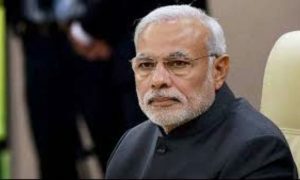 Addressing students of the Sacred Hearts University in Tokyo on September 2 during his five day visit to Japan, Modi said that he has always given a lot of importance to the education of the girl child. 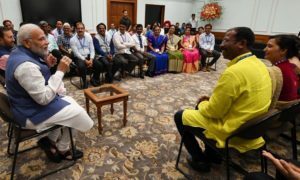 Speaking about the importance of women education in India, he said, that he has spent Rs 10,892 crore for girl child education. He also mentioned that the Indian constitutional framework incorporates women in the decision-making process and that women constitute 25 per cent of the cabinet including External Affairs minister Sushma Swaraj. Modi’s comments are being seen as an attempt to resurrect India’s image internationally. 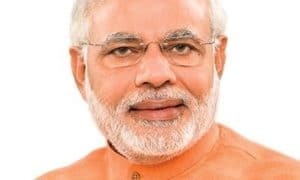 India’s reputation has taken quite a beating in the international media in recent years following several cases of crime against women.